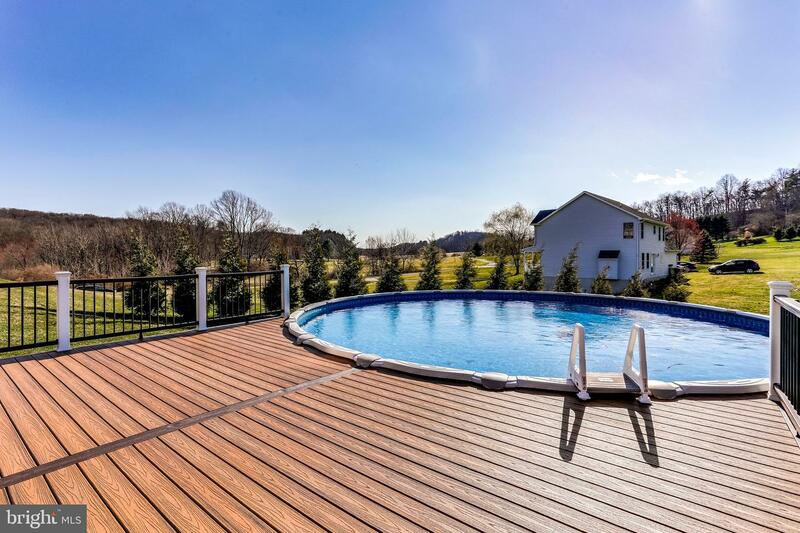 This home will be your favorite place to start and end your day. 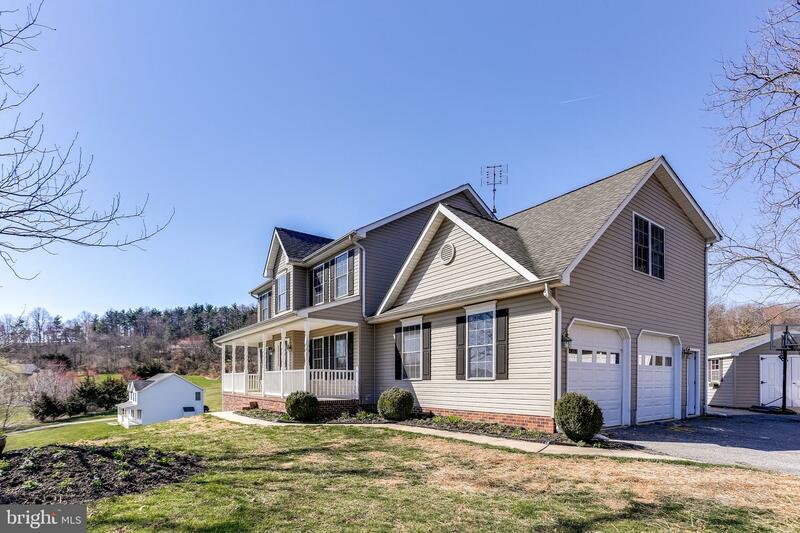 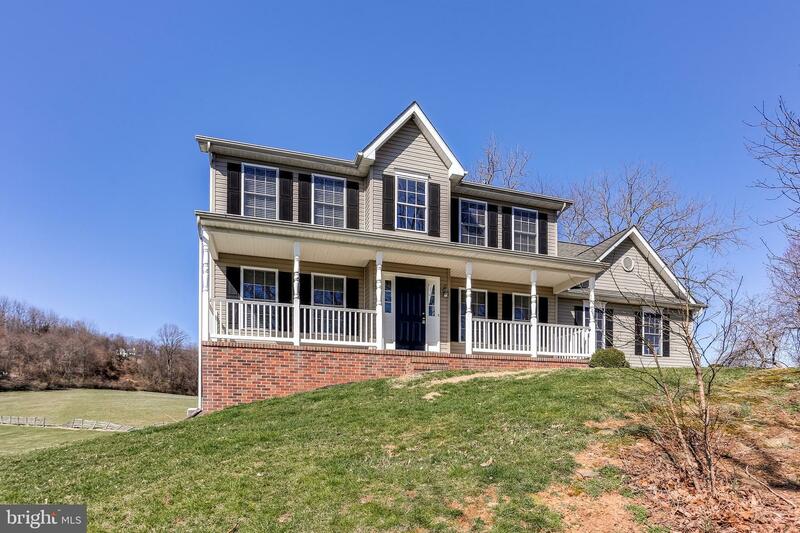 A classic charmer with a front porch overlooking rolling hills on a private cul-de-sac, this house has everything you have been waiting for! 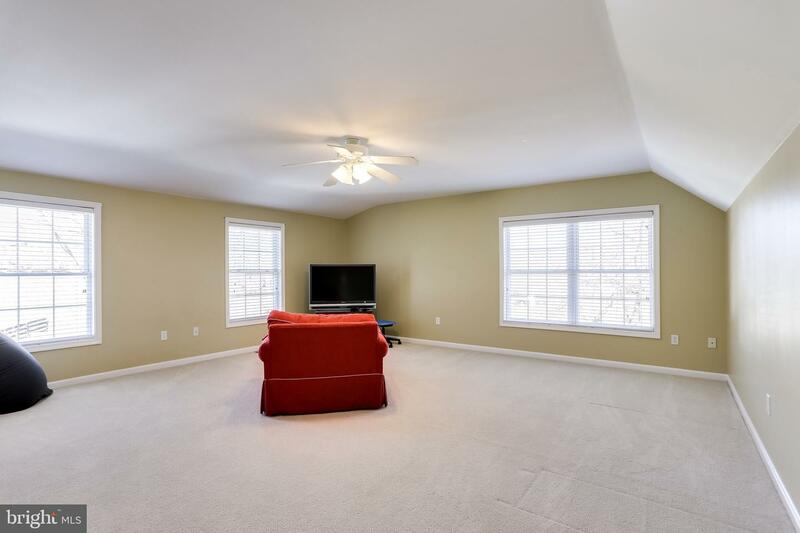 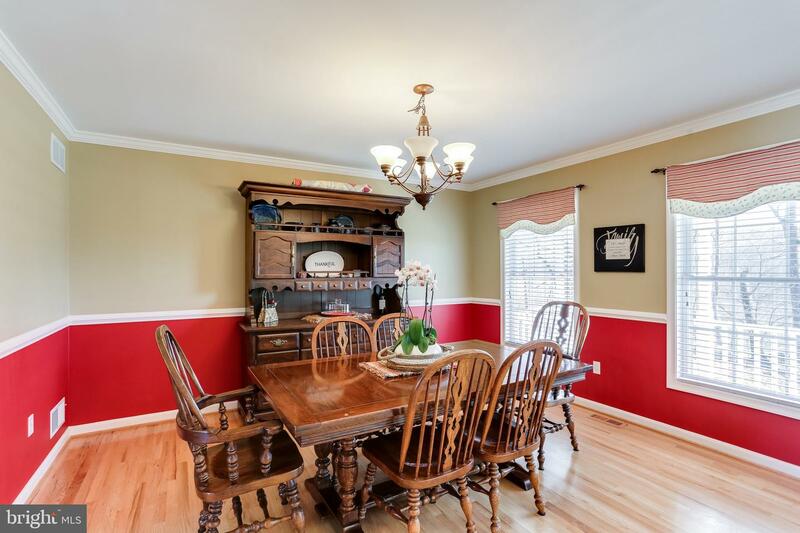 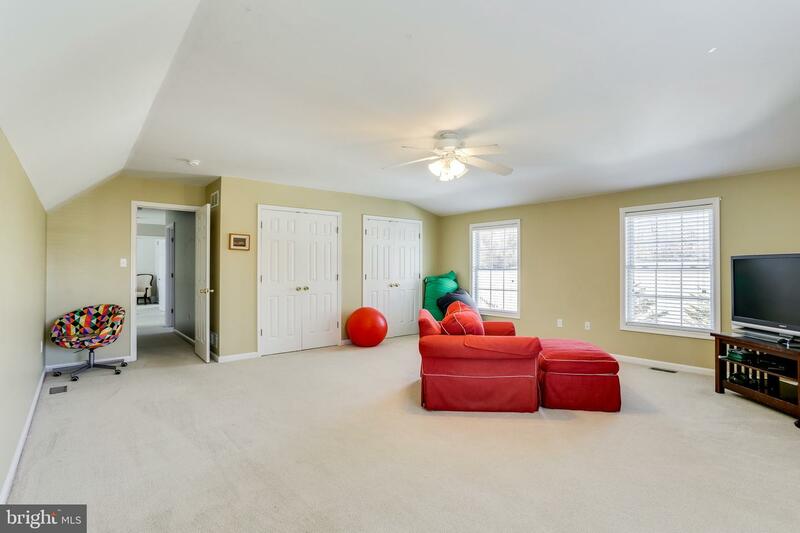 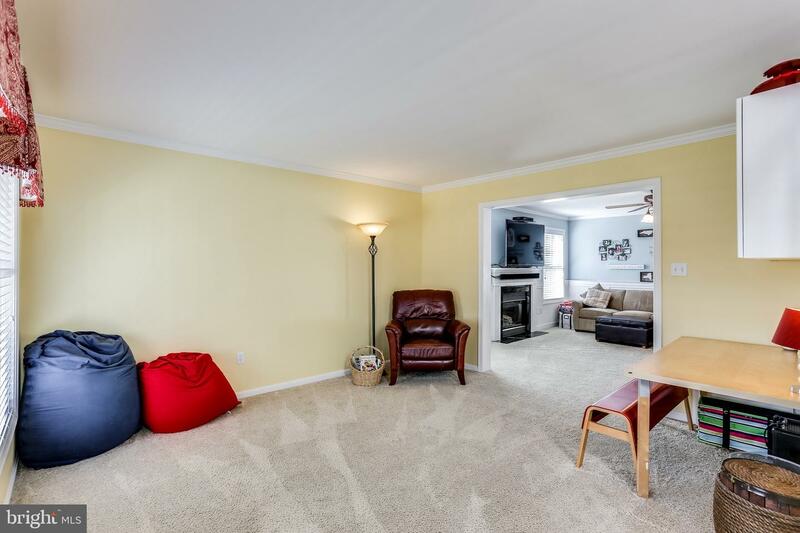 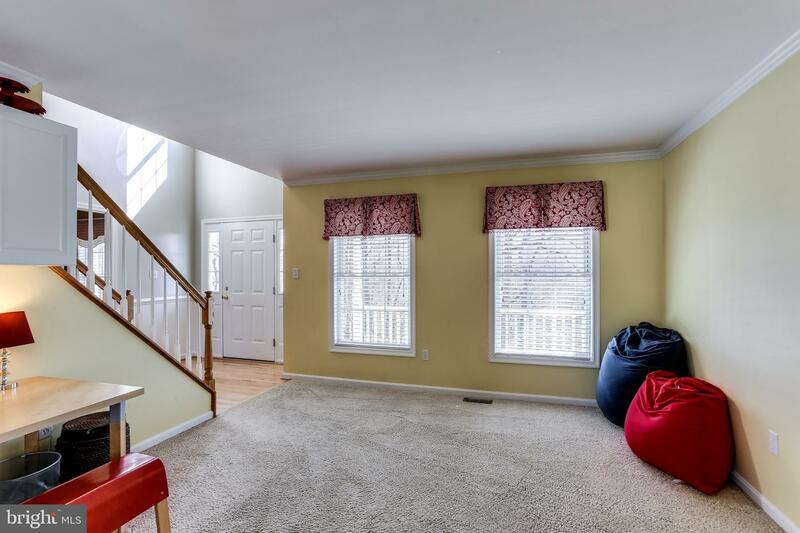 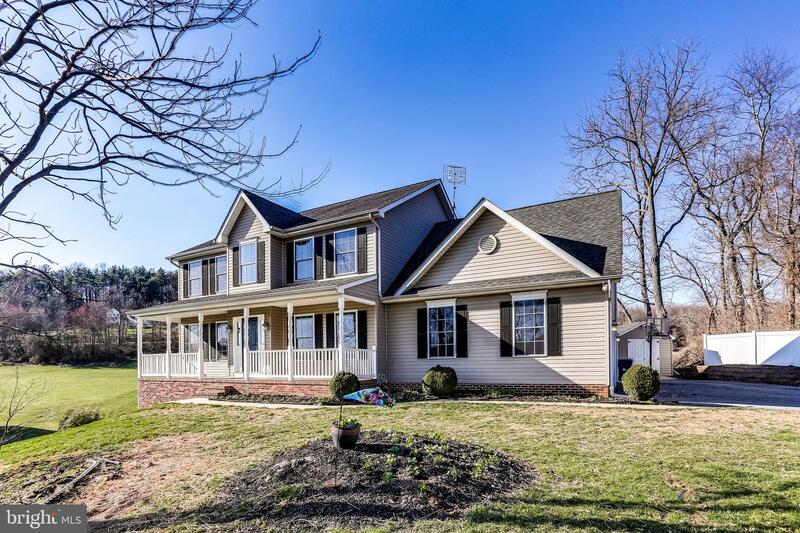 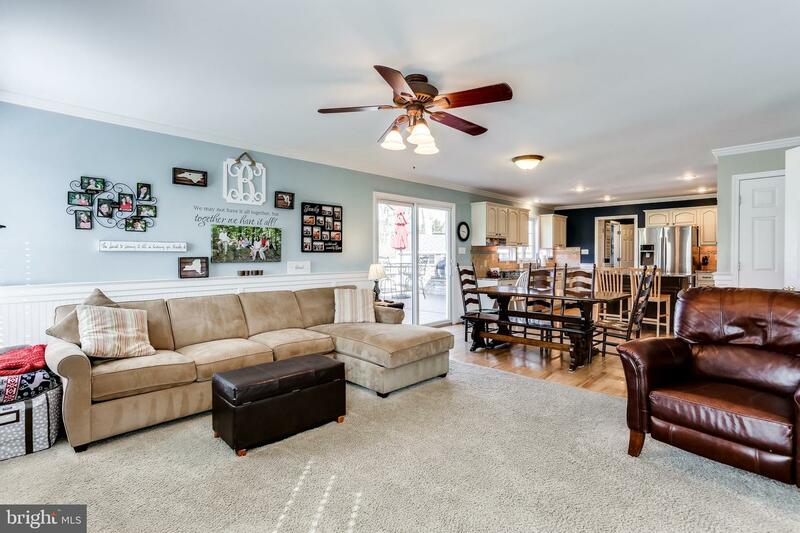 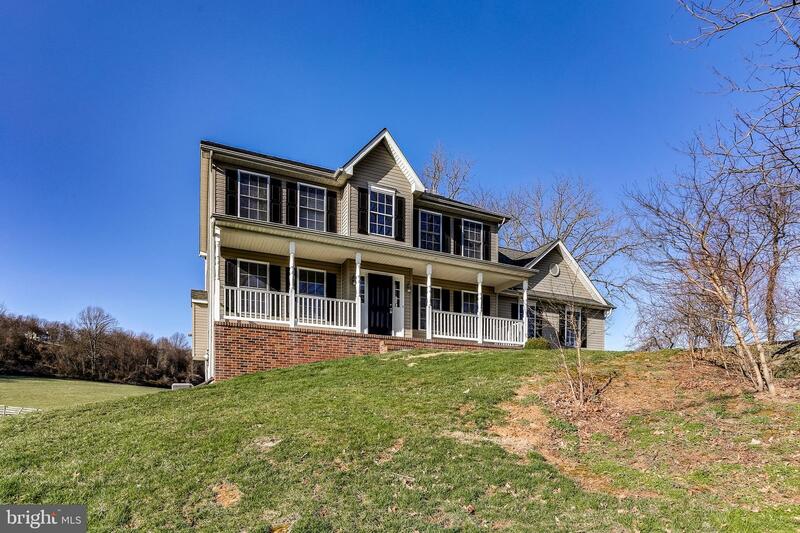 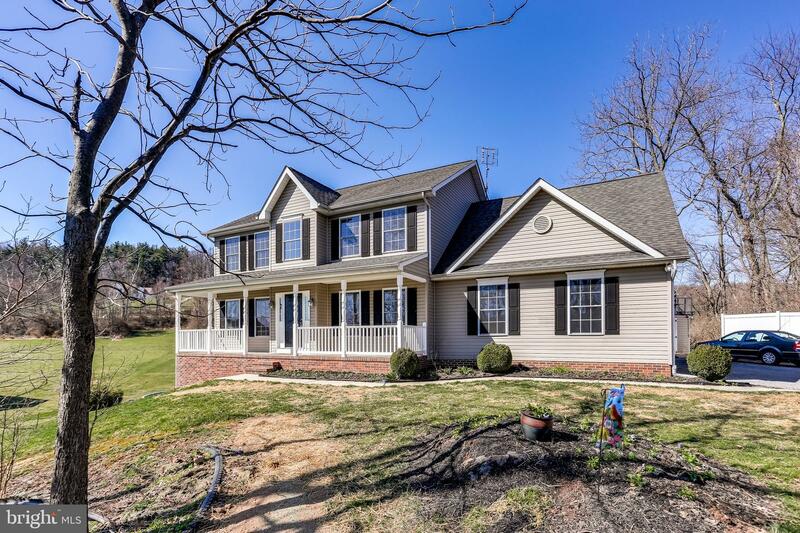 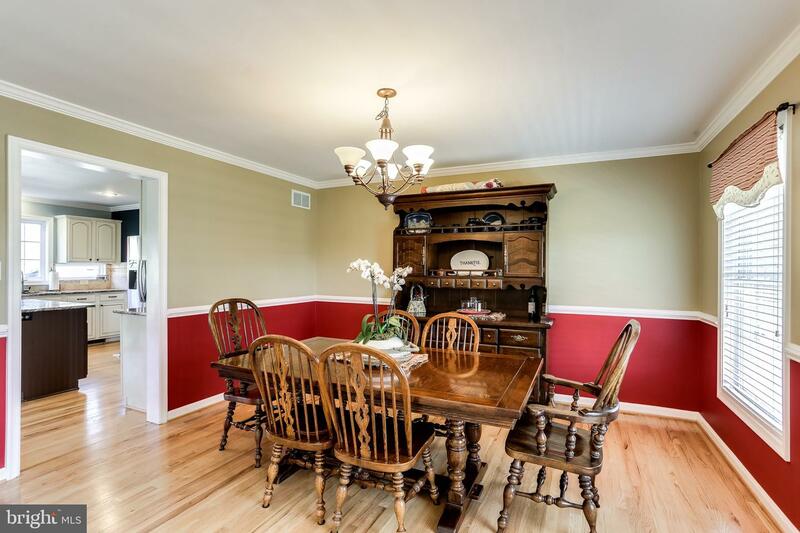 Enter into your two story foyer flanked with a living room and dining room on either side. 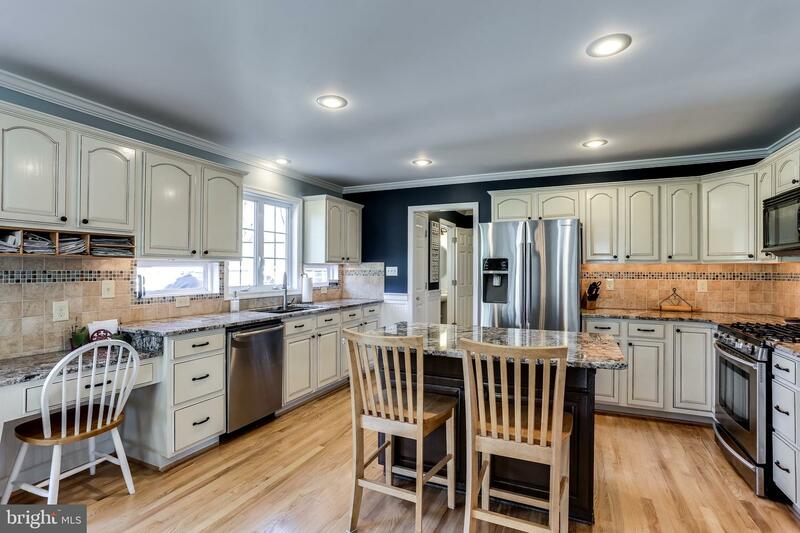 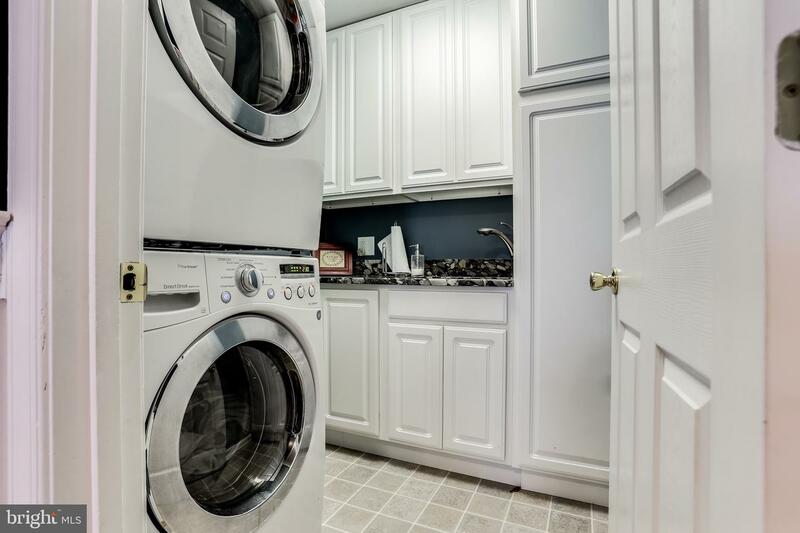 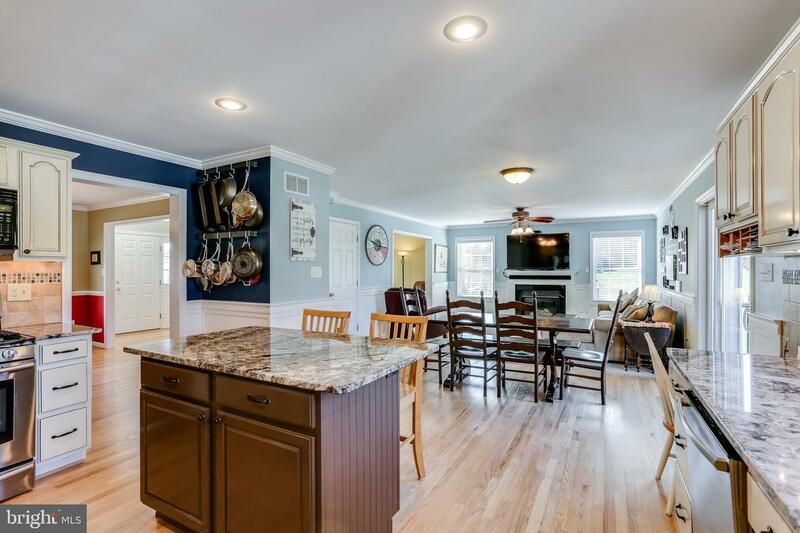 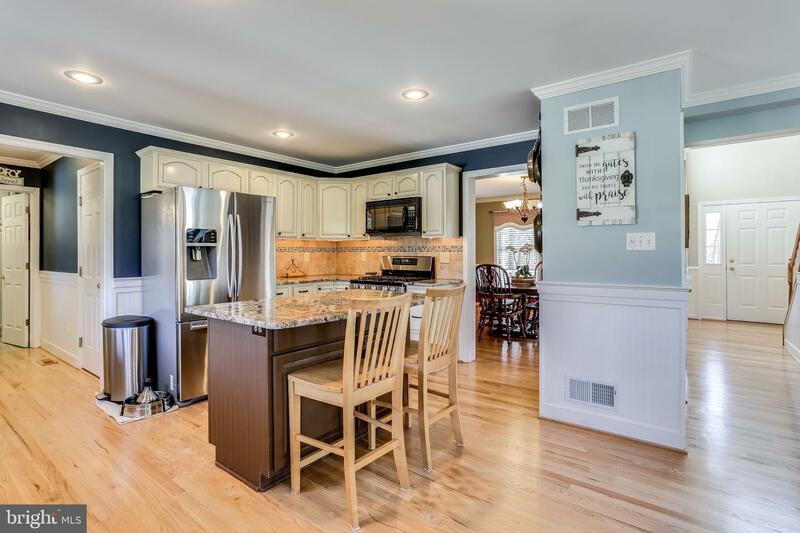 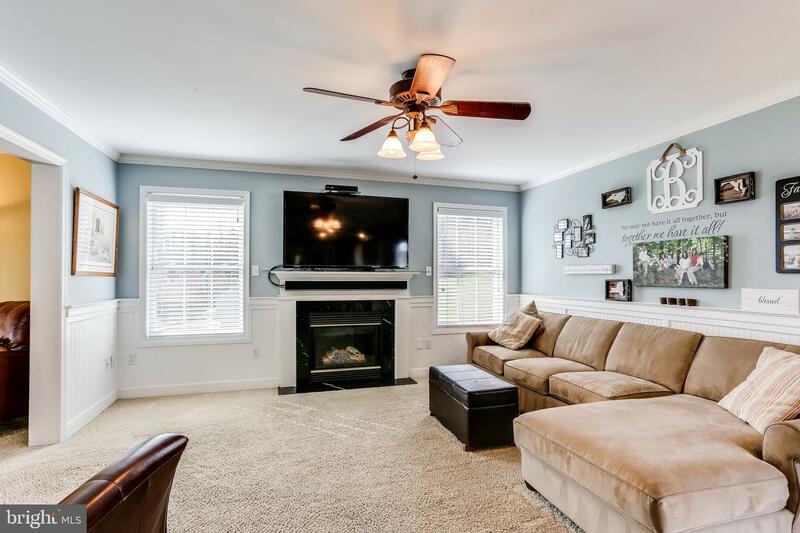 Behind these find a generous kitchen with granite and stainless that opens to a cozy family room with fireplace and walks out to a spacious deck and patio. 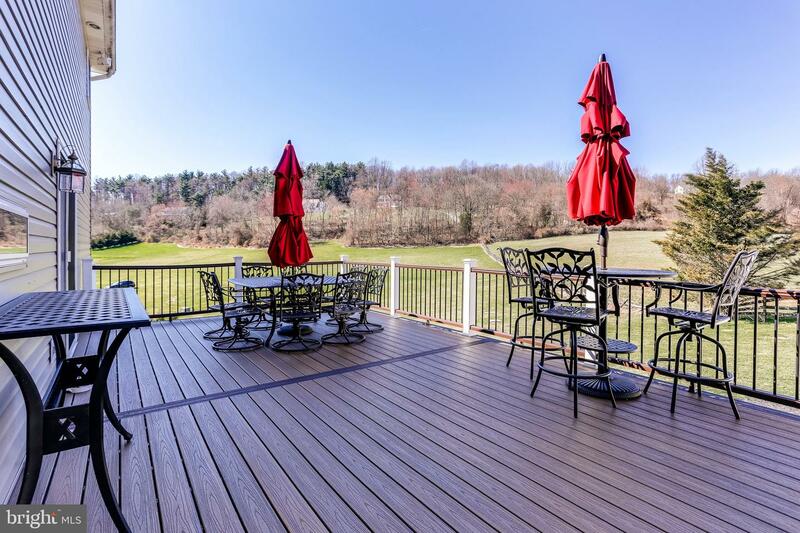 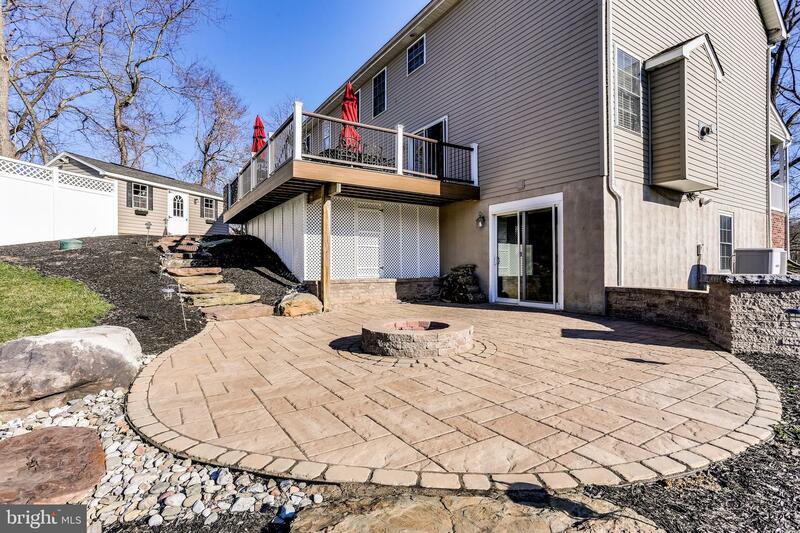 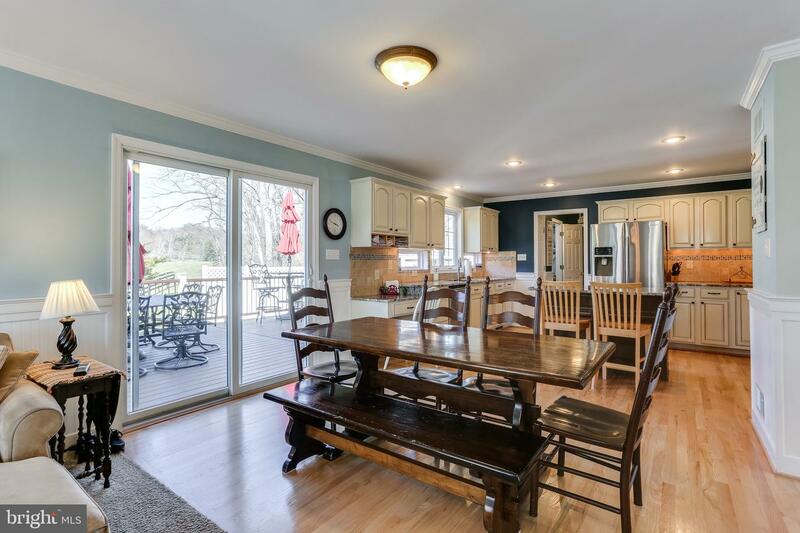 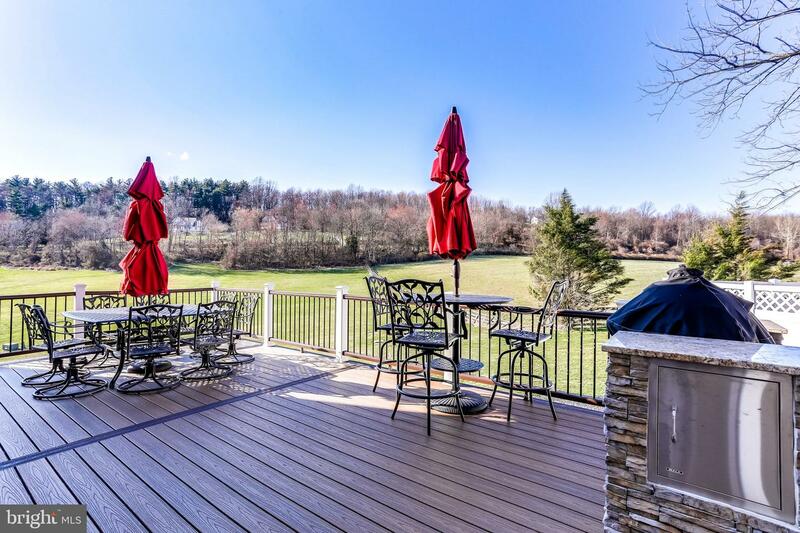 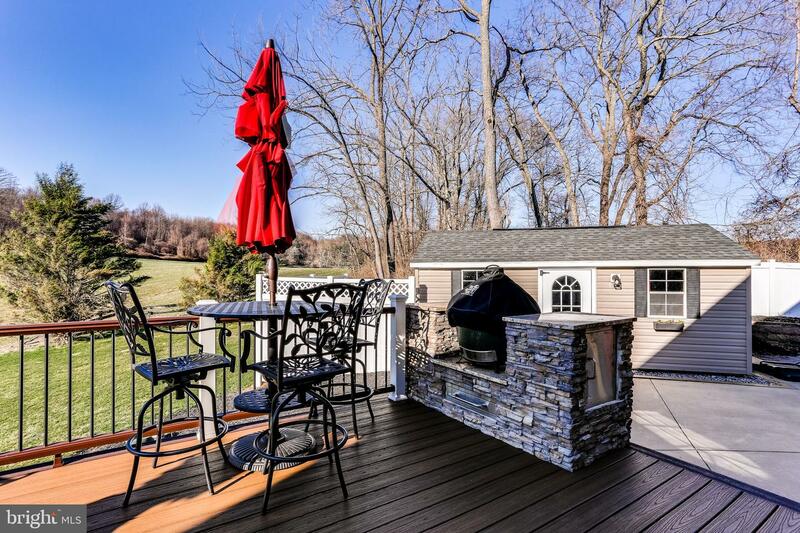 The yard is both spacious and private, perfect for entertaining. 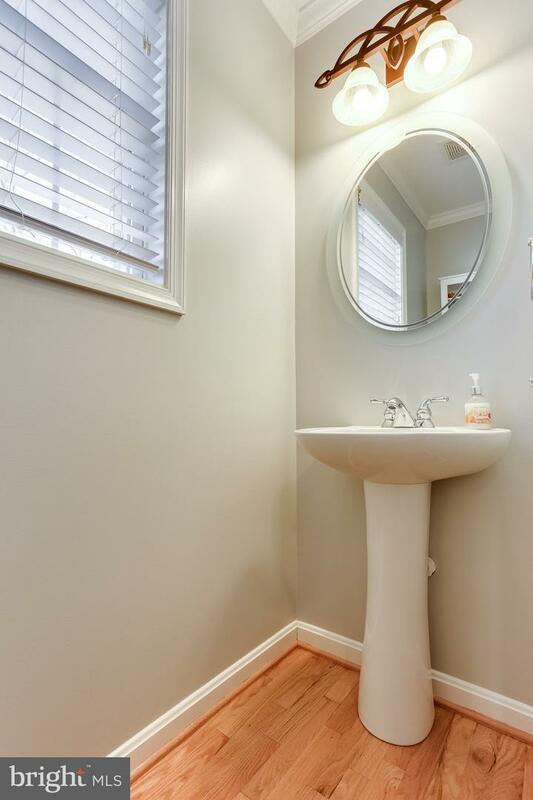 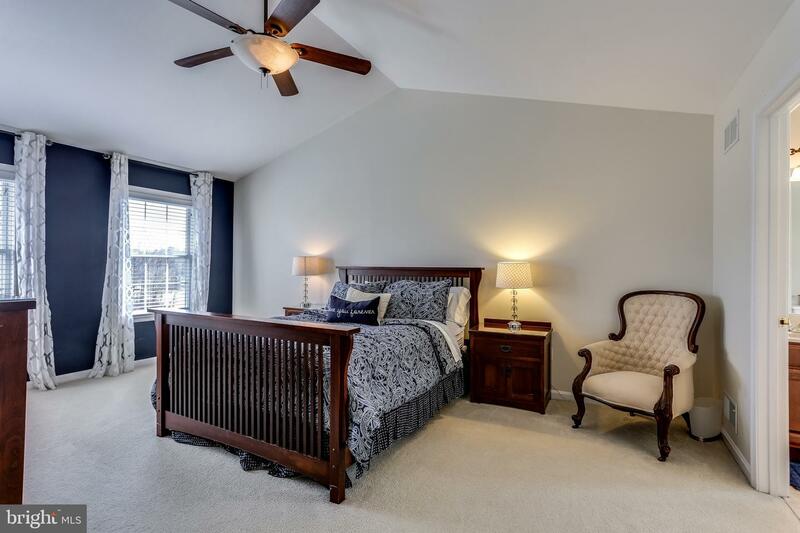 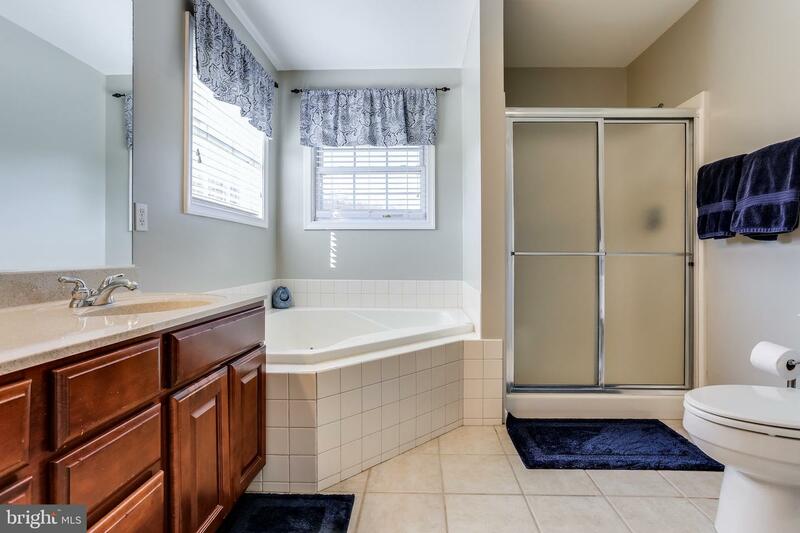 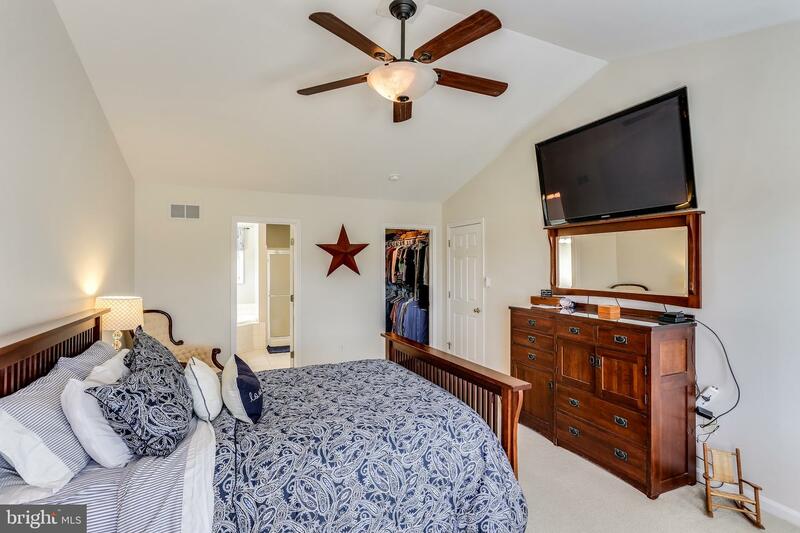 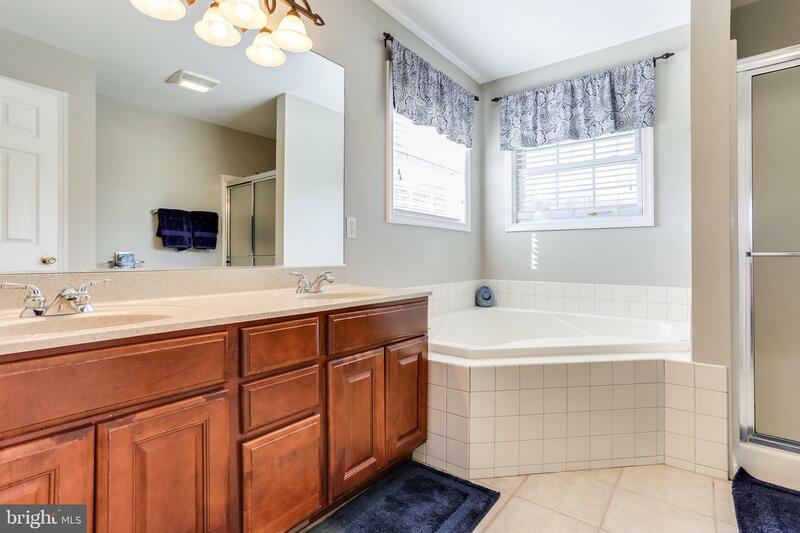 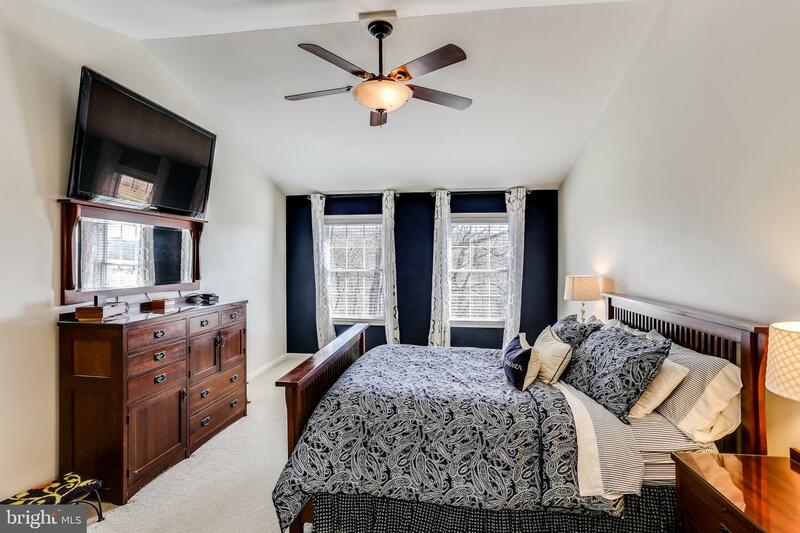 Upstairs find an oversized master retreat with vaulted ceilings, jaccuzi tub, dual vanities and massive walk-in closet. 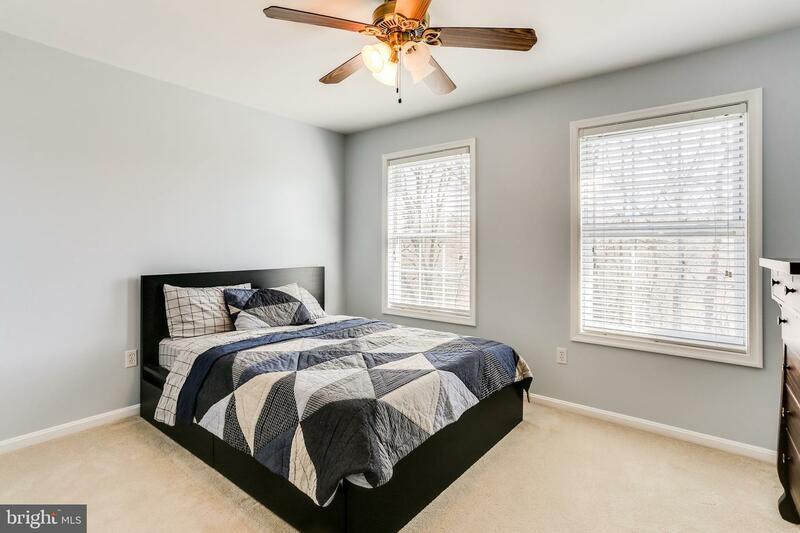 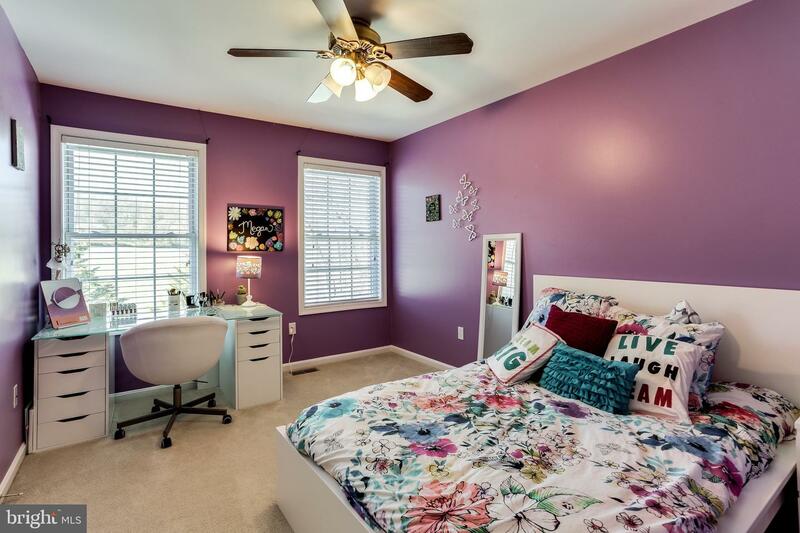 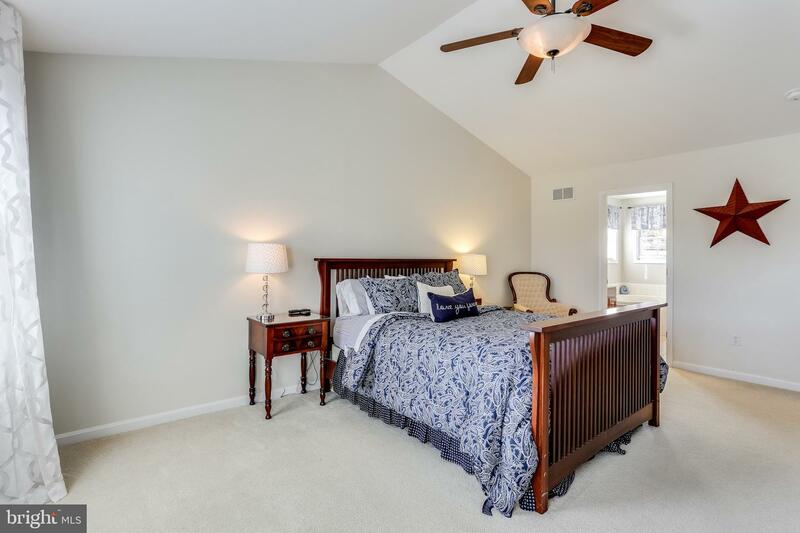 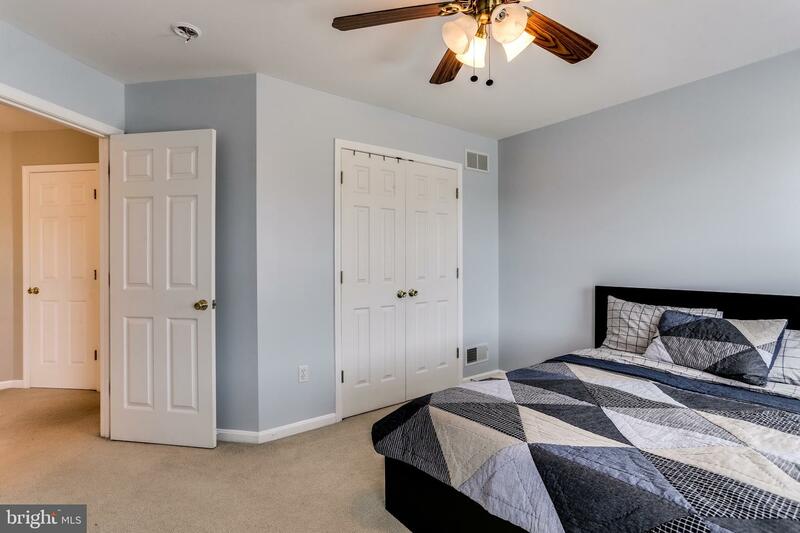 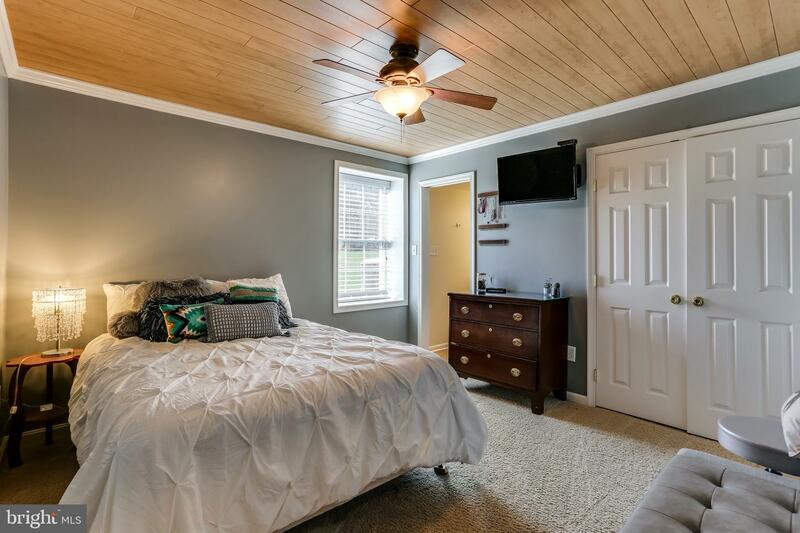 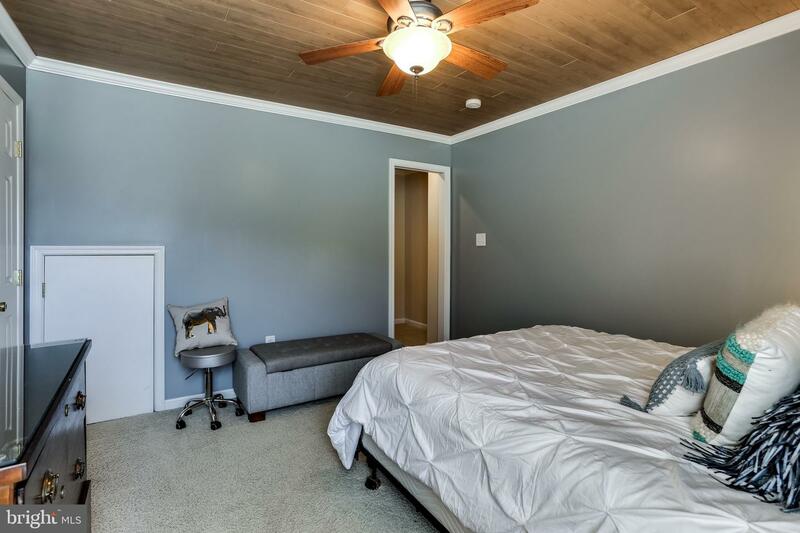 Two additional bedrooms and a bonus bedroom complete the second floor. 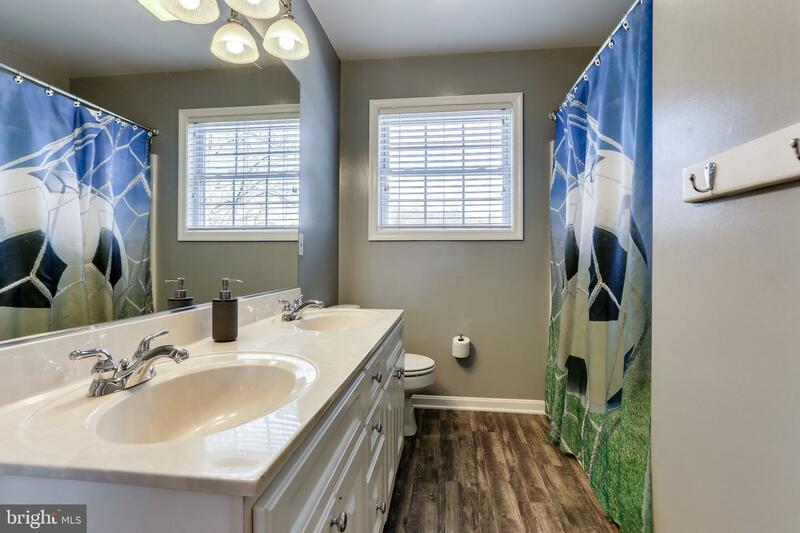 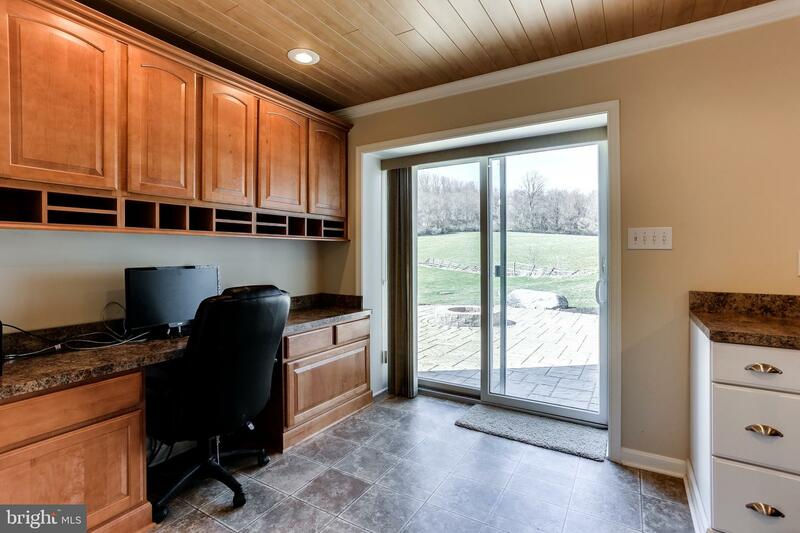 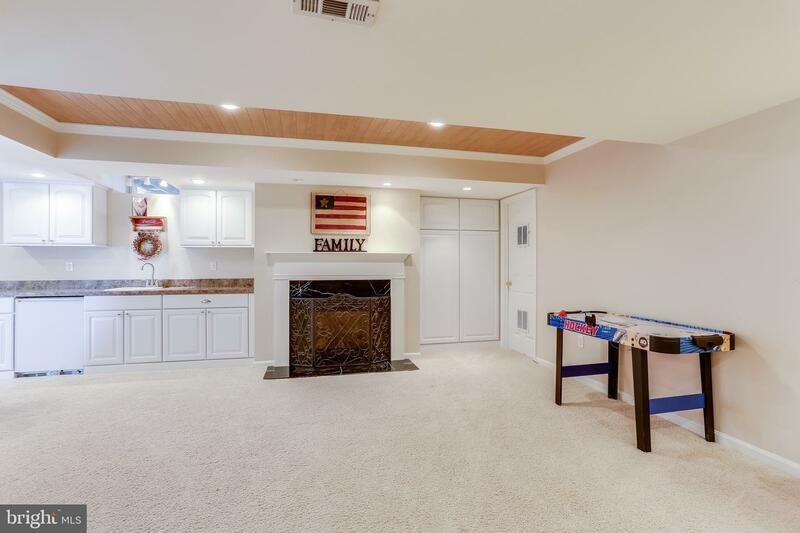 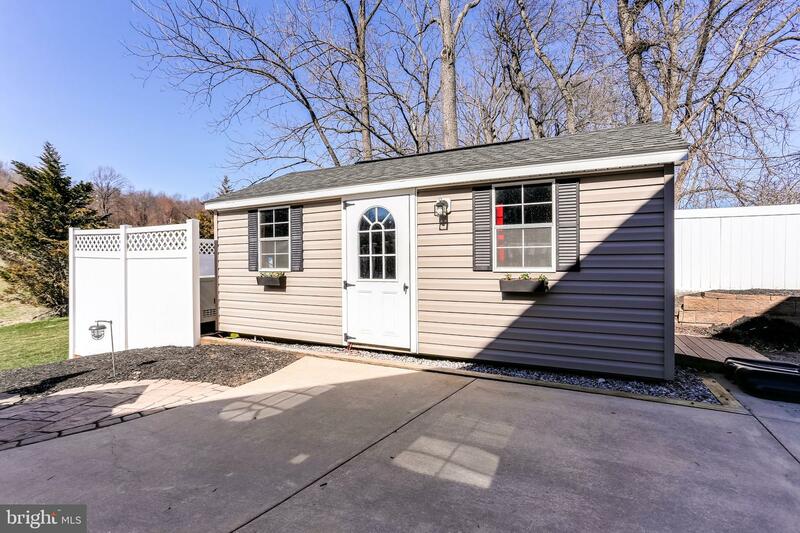 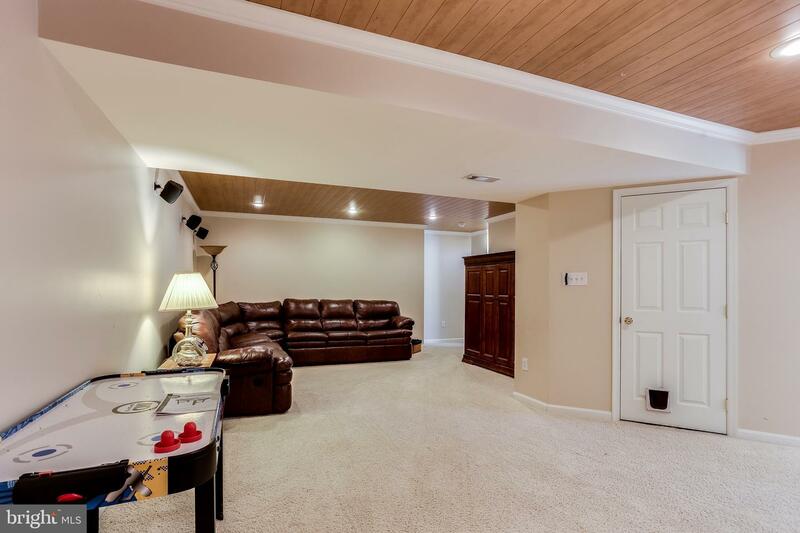 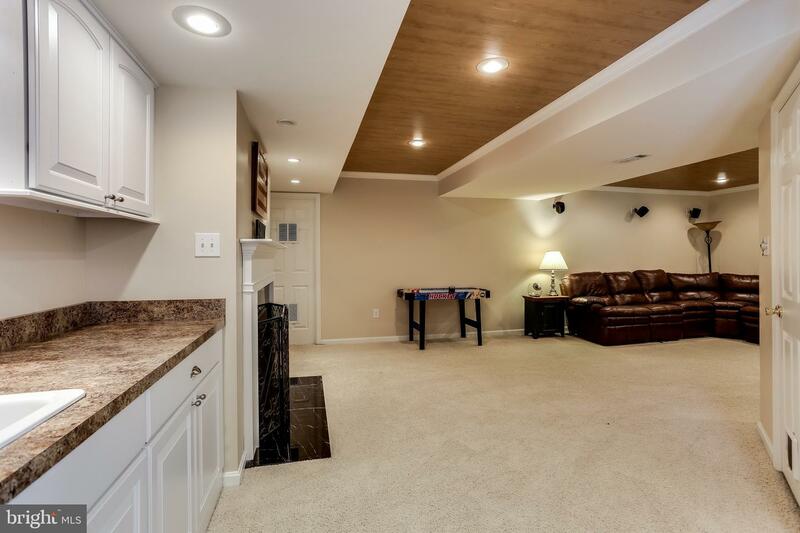 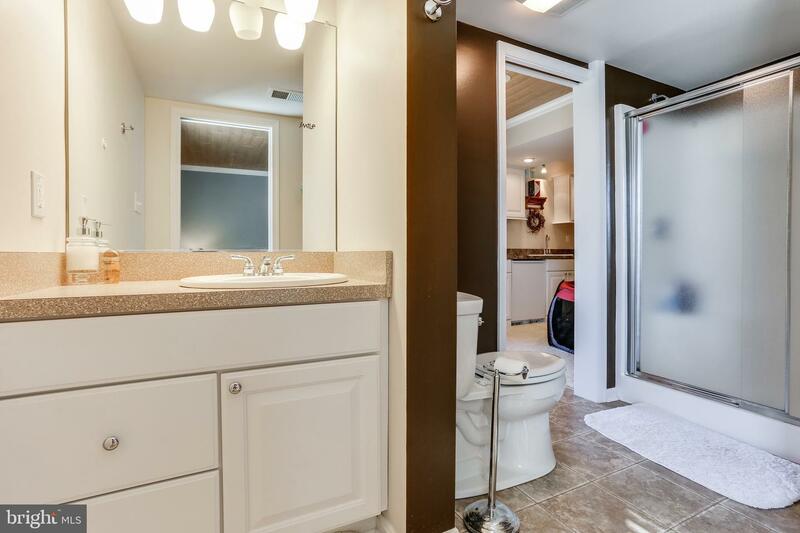 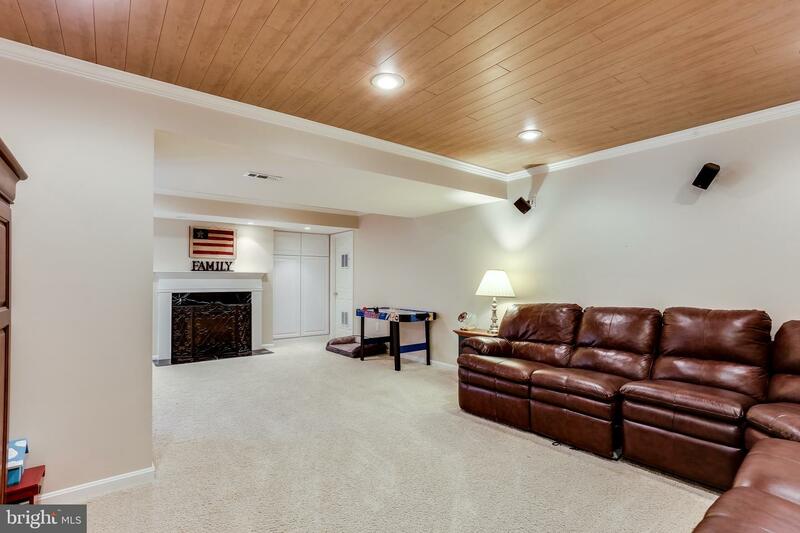 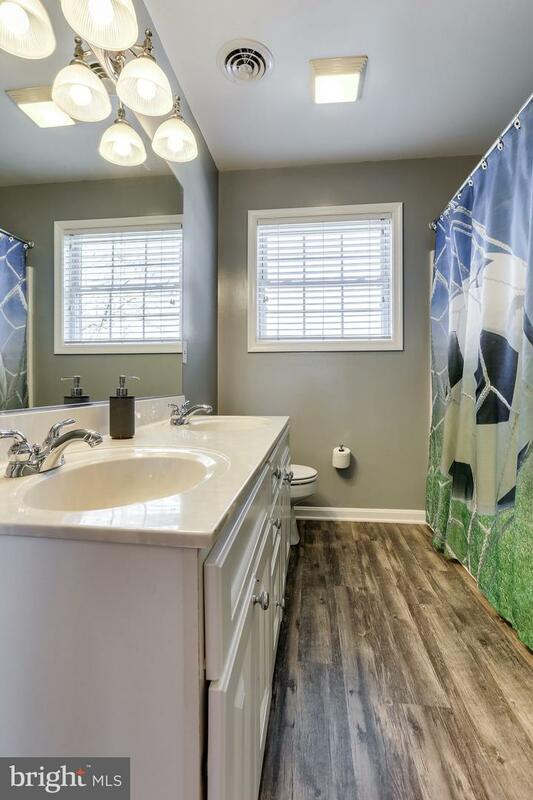 The fully finished basement has a full bathroom, kitchenette, recreational area, ample storage, office space, additional room and a walk-out. 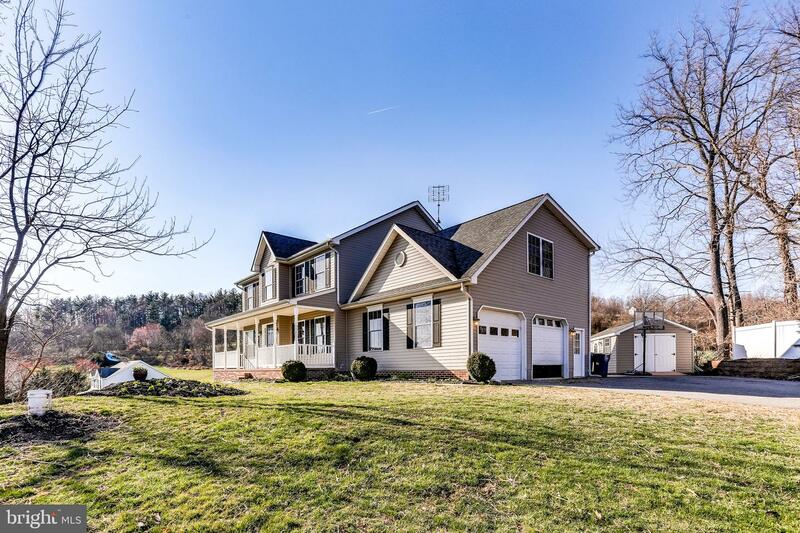 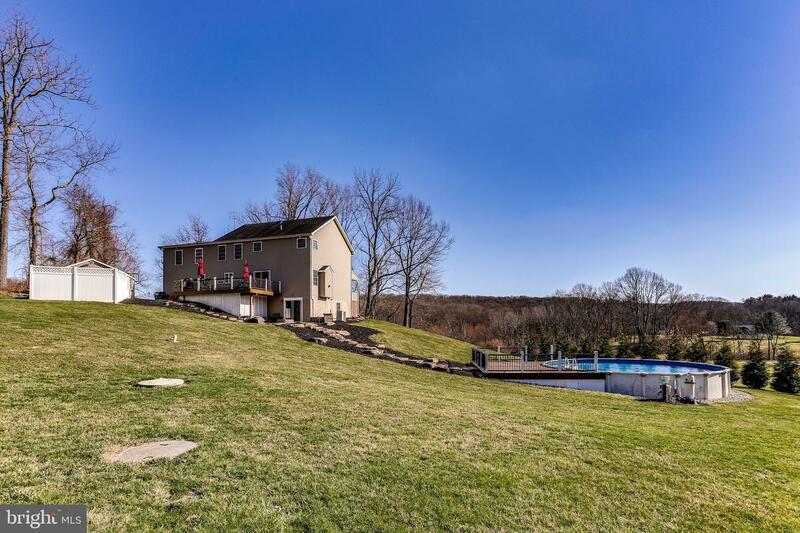 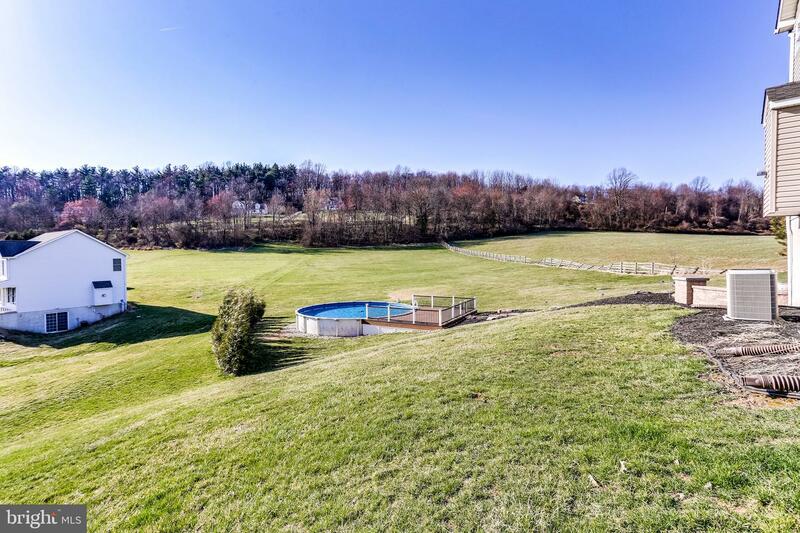 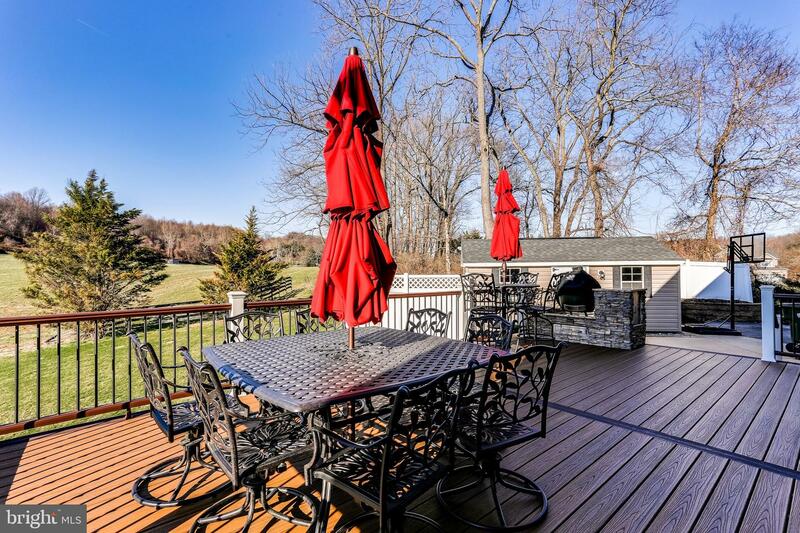 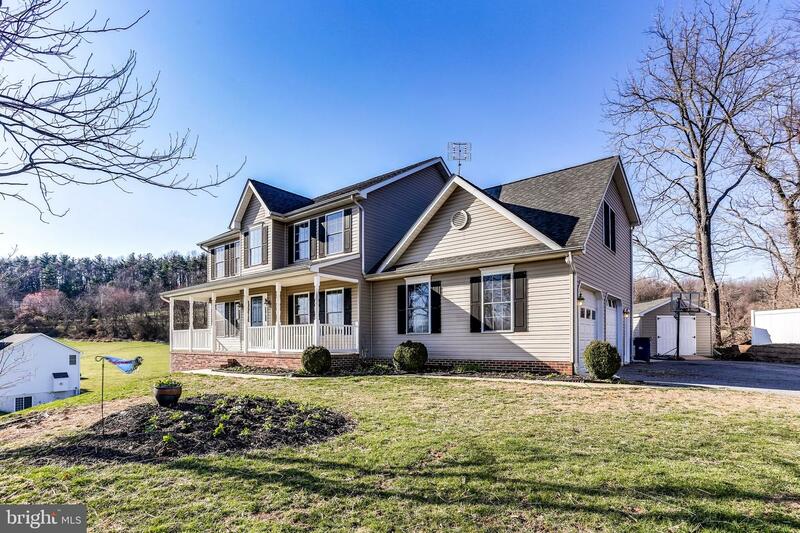 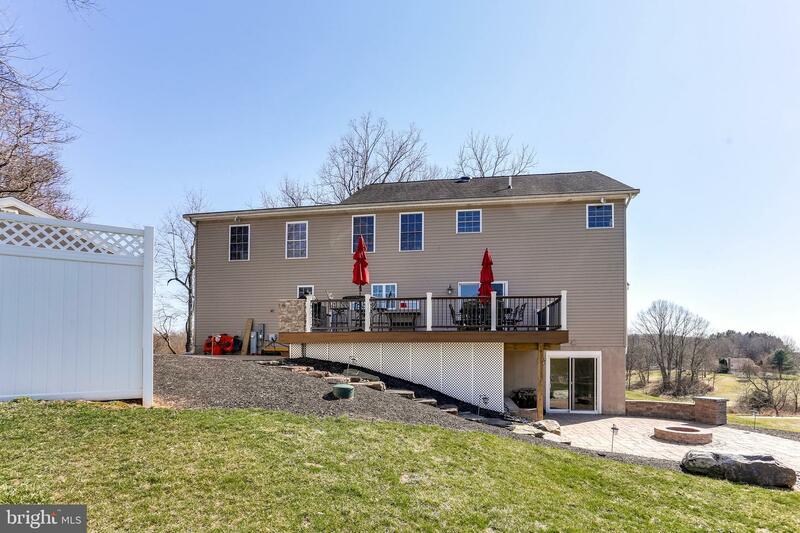 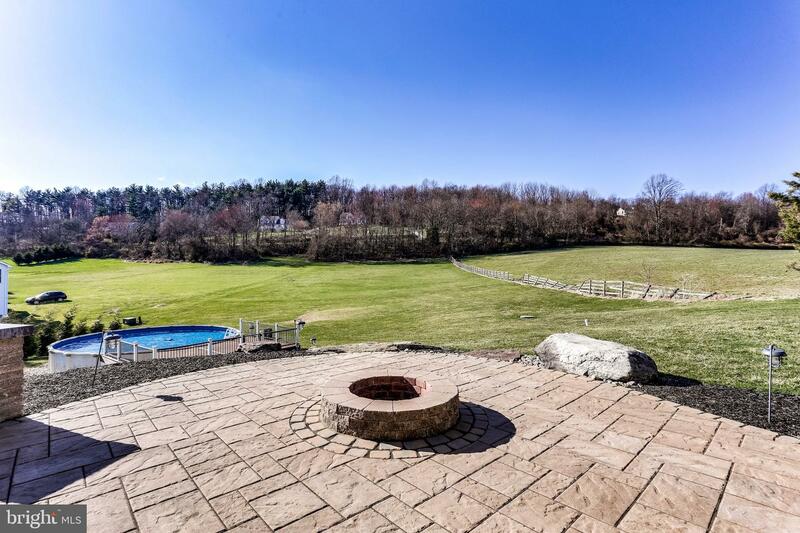 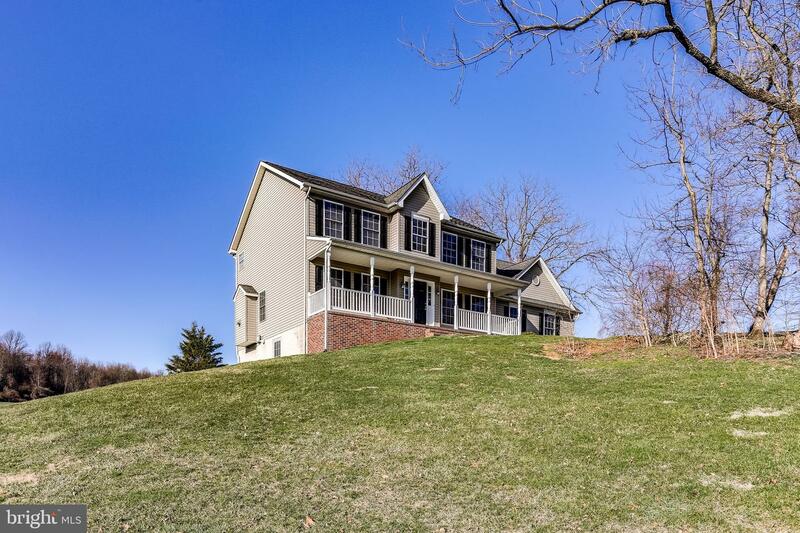 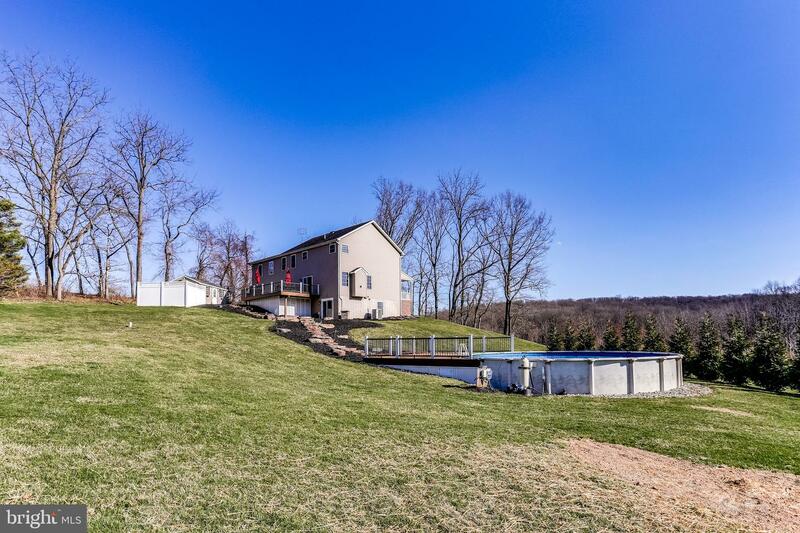 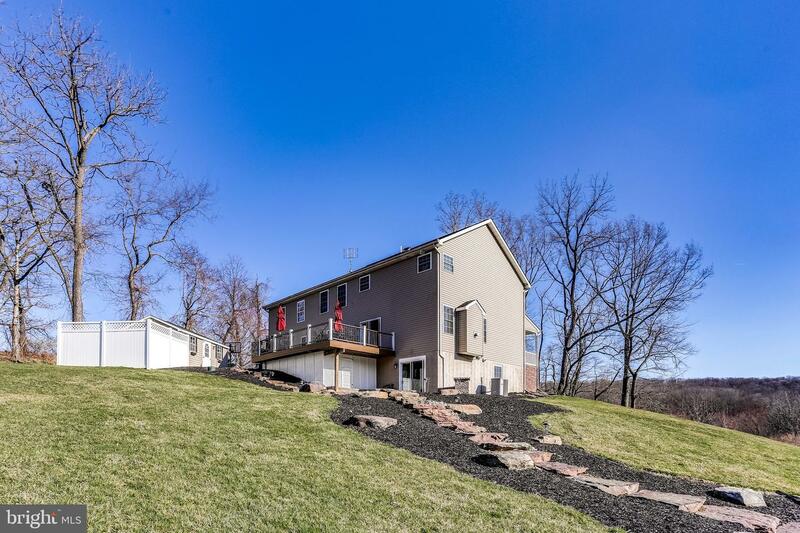 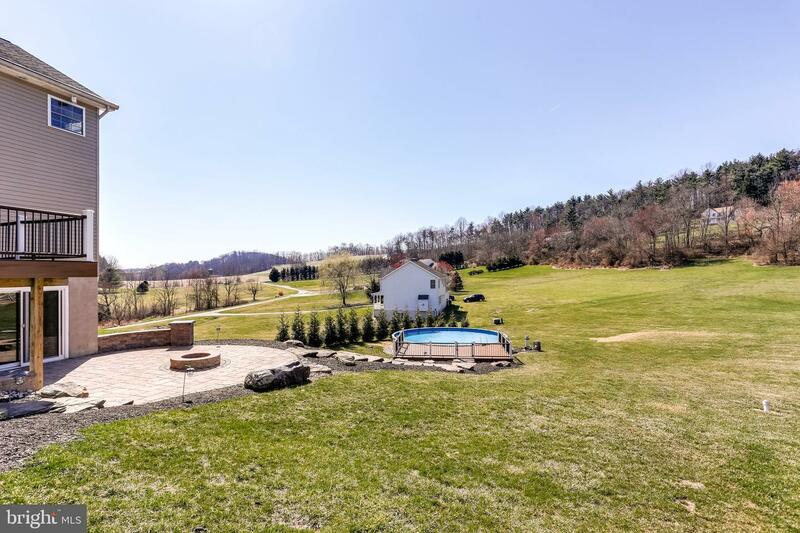 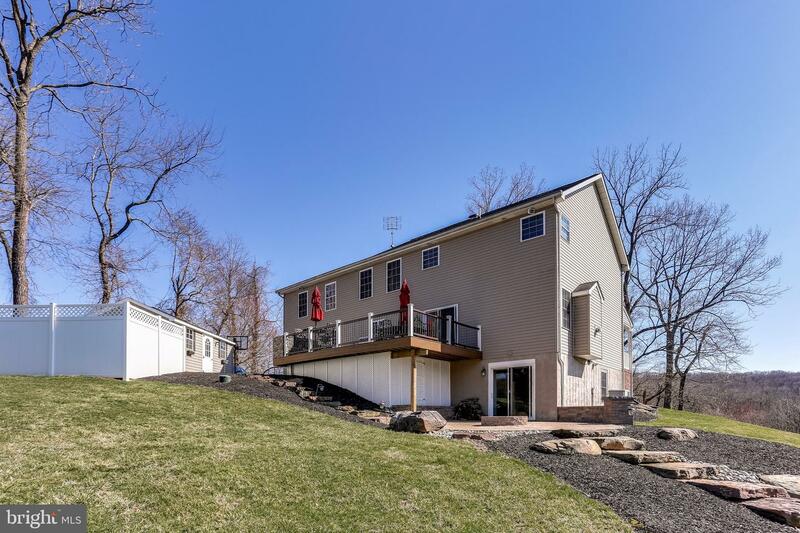 This beautiful home is perched on a scenic piece of land that you will enjoy for years to come.